엘비스 프레슬리. Gorgeous Elvis 바탕화면. 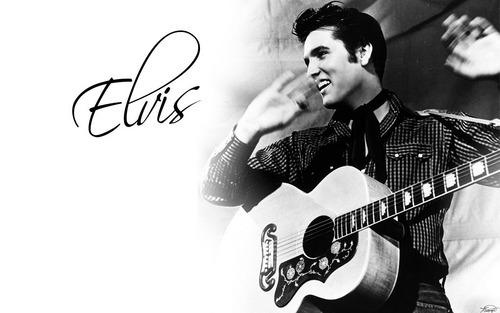 HD Wallpaper and background images in the 엘비스 프레슬리 club tagged: elvis presley music images wallpaper. This 엘비스 프레슬리 wallpaper contains 기타리스트, 기타 플레이어, 기타 연주자, 기타, and 어쿠스틱 기타. There might also be 기타, 하와이 기타, 스틸 기타, 하와이안 기타, 음악회, and 콘서트. Promo 사진 For The 1969 Western, "Charro"